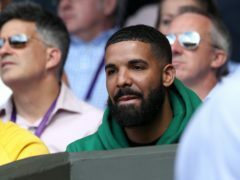 Drake has released the music video for his hit single In My Feelings. 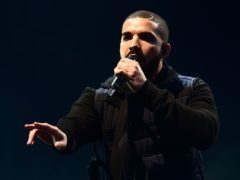 The music video for Drake’s latest hit single will be released on Thursday. 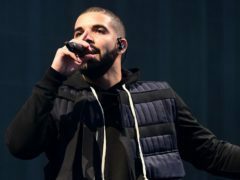 Drake appeared in Radio 1Xtra’s Fire In The Booth and performed a freestyle rap for host Charlie Sloth. Drake has released the tracklist for his upcoming album and revealed it will feature Jay-Z and Michael Jackson. 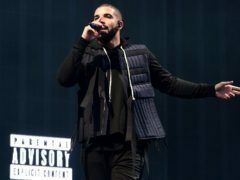 Drake has announced the date for his highly anticipated upcoming album.